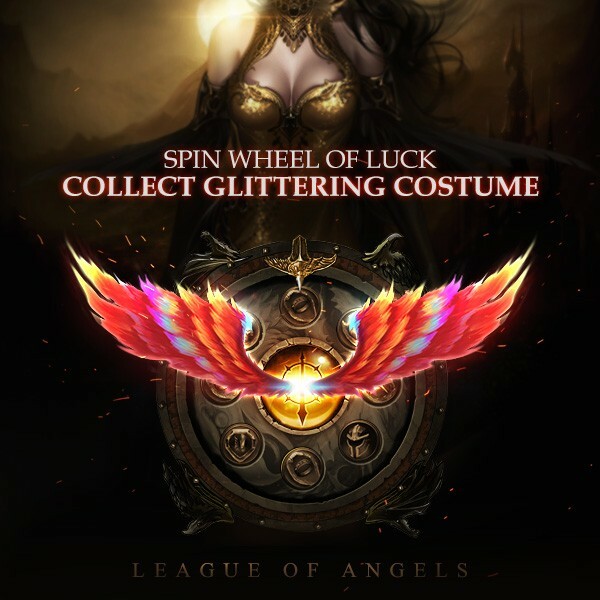 LoA_Play Wheel of Luck to win Gold Organza and Phoenix Wings! 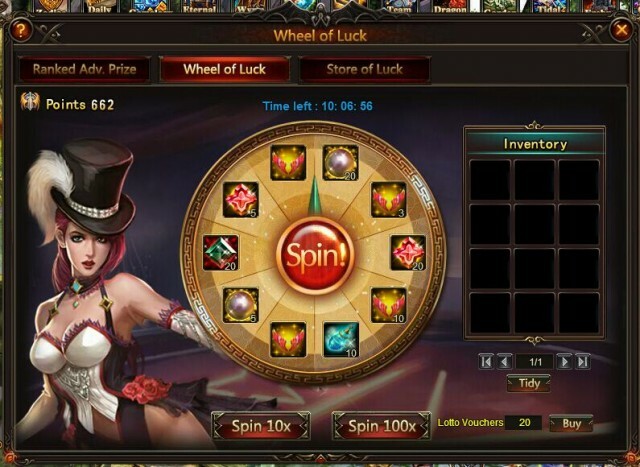 Description: Spin the wheel of Luck to win Gold Organza, Phoenix Wings, Angelina's Icon and Incinerator! Obtain both Dragonblood Drapes and Phoenix Wings to activate set bonus Dragonslayer: PATK +600 and MATK +600. Phoenix Wings will be available from future events. Stay tuned! Click here for details of Gold Organza. 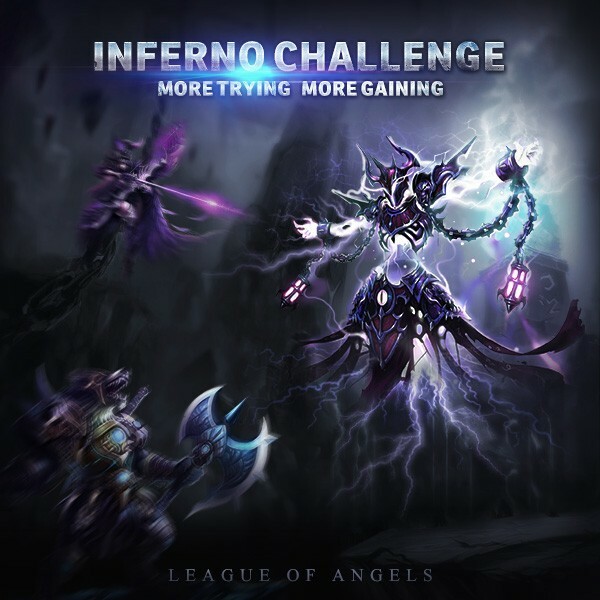 Description: Challenge Inferno several times to win extra rewards! Description: Show your courage to challenge rank S in Inferno! Extra rewards always belong to those who dares! Jungle Lancer VS Dark Legionnaire! Description: Both Jungle Lancer and Dark Legionnaire have been released. But only one will be chosen and put in the next House of Cards event. You will be the one to decide their destiny! 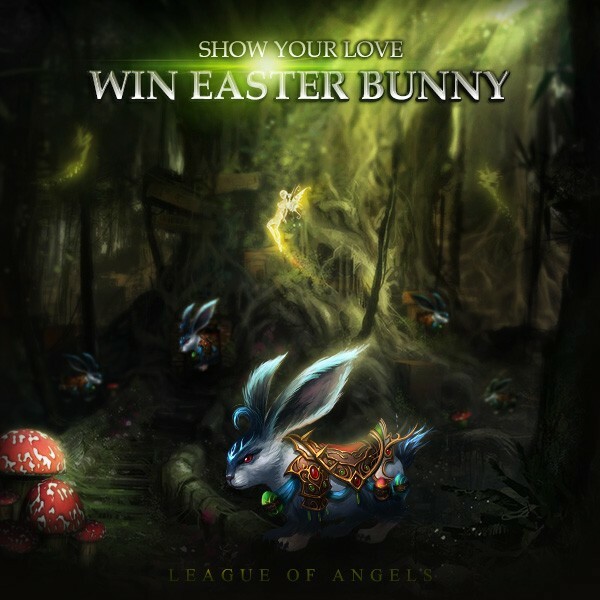 Now vote! 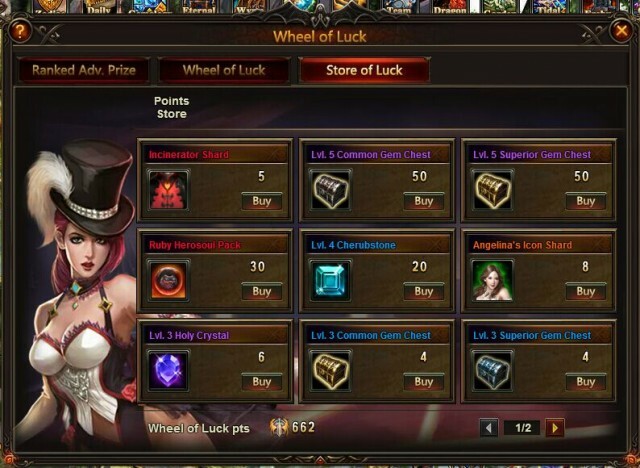 More exciting events are coming up through July 4 to July 7, check them out in the in-game How Events menu now!